Every girl loves an excuse to get done up but if your Christmas schedule is anything like mine then it means you need to do your nails at your desk and your make-up in the back of a cab. 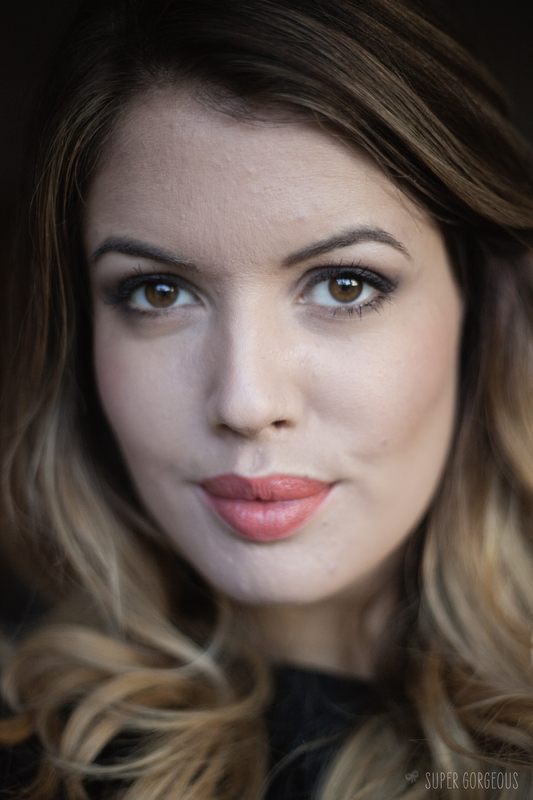 So for real glamour on the go, I’ve got some beauty solutions I plan on using that I thought I'd share which will have you looking party-fabulous in no time at all. I am a massive fan of red lips - they will never go out of fashion, but more and more people seem to be wearing red lipstick these days. To be a little different and for a modern twist, opt for orange. Not only is it fun, it’s clever too as the eye-catching colour ensures people will look at your lips and not notice tired eyes. 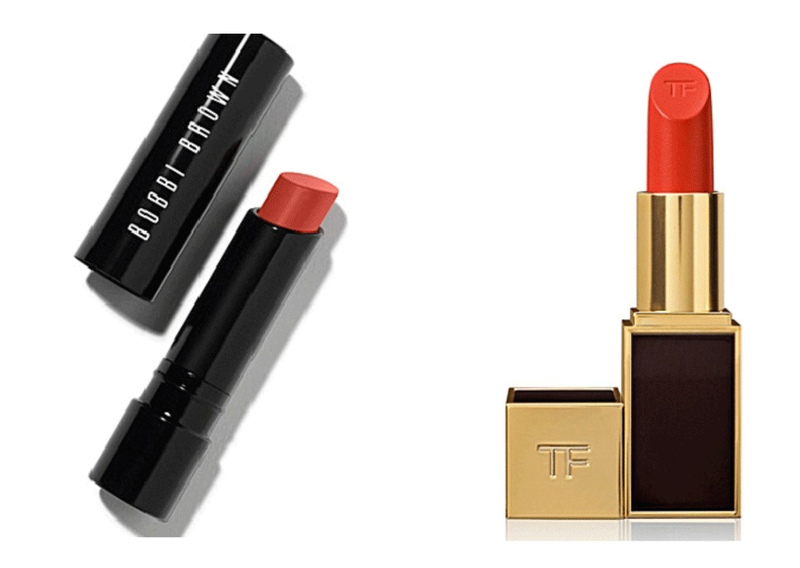 Two tangerine hues I have my eyes on are Tom Ford Lip Color in Wild Ginger and Bobbi Brown’s Creamy Matt version in Valencia Orange. One of my faves is Hibiscus by MAC, gutted it was limited edition. Here I am wearing Morange by MAC. It wouldn’t be Christmas without some sparkle. If you are yet to try glittery talons, now's the time to give it a go. 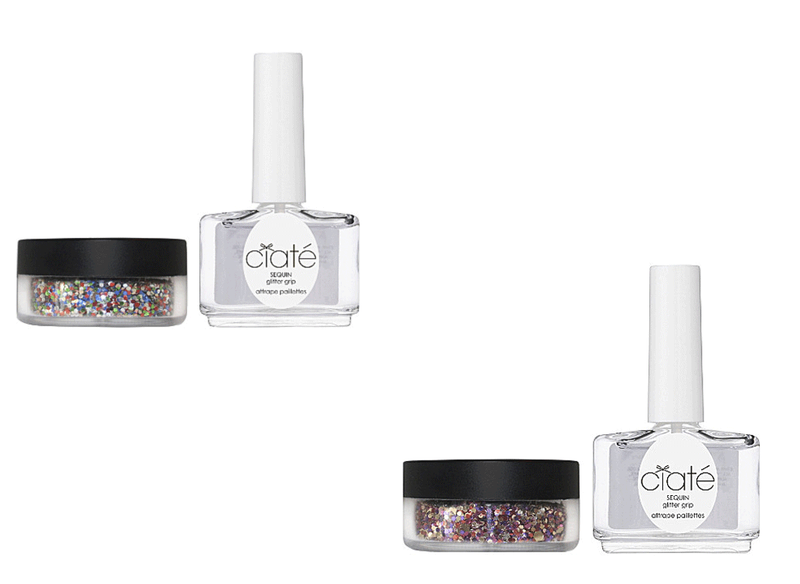 Get into the festive spirit with Ciaté’s show-stopping new Manicure kit in Sequin. It's a quick fix from plain to sparkalicious - simply paint your nails with the Glitter Grip, roll them in the sequin pot and seal for a glitter-tastic manicure that will glamorise any outfit. I cannot wait to try this! 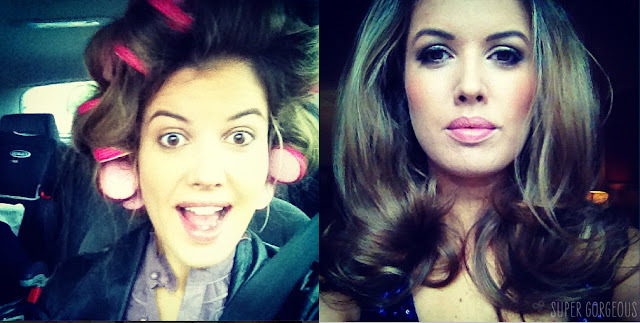 You want your hair to look 'done', yet don't have the time or funds to keep getting a blow dry - Sleep-in Rollers are your friend! Pop them into dry, moussed hair at night - the rollers have sponge in them so they squish right down when you lie on them. While they're working their magic you can get your beauty sleep. When you wake (or leave them in for as long as you want) take them out, and voila - big, bouncy hair. If you prefer wearing your hair up but a simple pony tail won't do, cheat with a luxury hair-piece. There are loads of great styles to choose from - I particularly like the look of Hersheson’s hair bow as it seems quick and easy to put in and will make sure you stand out from the crowd. If you want your make up to last all night (who doesn't!?) 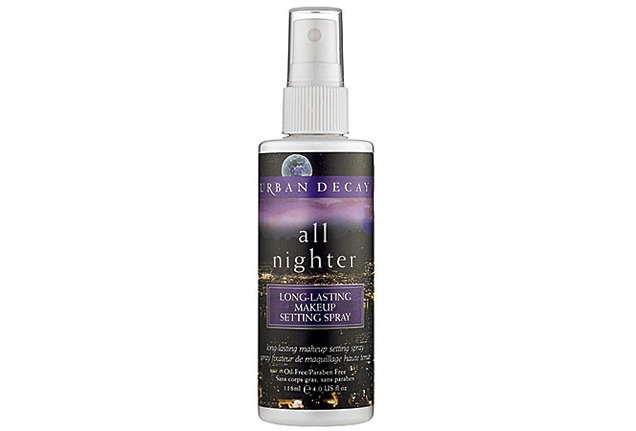 a setting spray will help ensure that your make up will last longer - I have put various sprays to the test, and always come back to my old faithful, Urban Decay -All Nighter. For extra staying power, spray it on between layers - after your moisturiser, after foundation then after powder. Hmm I've considered purchasing Morange - perhaps I'll grab it as my back-to-MAC freebie!